So you have an Instant Pot and you're using it multiple times a week to cook up some delicious and effortless meals. It's a magical kitchen appliance that helps you cut down on your cooking tools. Since it's a pressure cooker as well as a multi-cooker, it can cook rice, make yogurt, and more. As great as the Instant Pot is, it's not the end-all-be-all of kitchen appliances. I have several Instant Pots, but there are still some tools that I can't be without, and they actually pair well with the Instant Pot, regardless of the model you have. The Anova Culinary Sous Vide Precision Cooker is one of the top-rated sous vide immersion circulators out there. This one works with Wi-Fi and Bluetooth so you can control it with your phone from anywhere in the house with minimal effort. It's also incredibly precise, as you can have exact temperatures down to the decimal, instead of just whole numbers like other circulators. You can just use it with your Instant Pot's inner pot to cook food with a temperature-controlled water bath. With an Anova, you'll have perfectly cooked steaks, poultry, fish, and more. Even with an Instant Pot, you're going to want to double check the temperature of your meats after you take it out to make sure it's cooked thoroughly. With this thermometer, just stick it in your meat while it's cooking in the oven, grill, smoker, stove, or whatever else (you probably should not have a thermometer in your meat while cooking under pressure) to see it's temperature and get an idea of how long until it reaches the finish line. 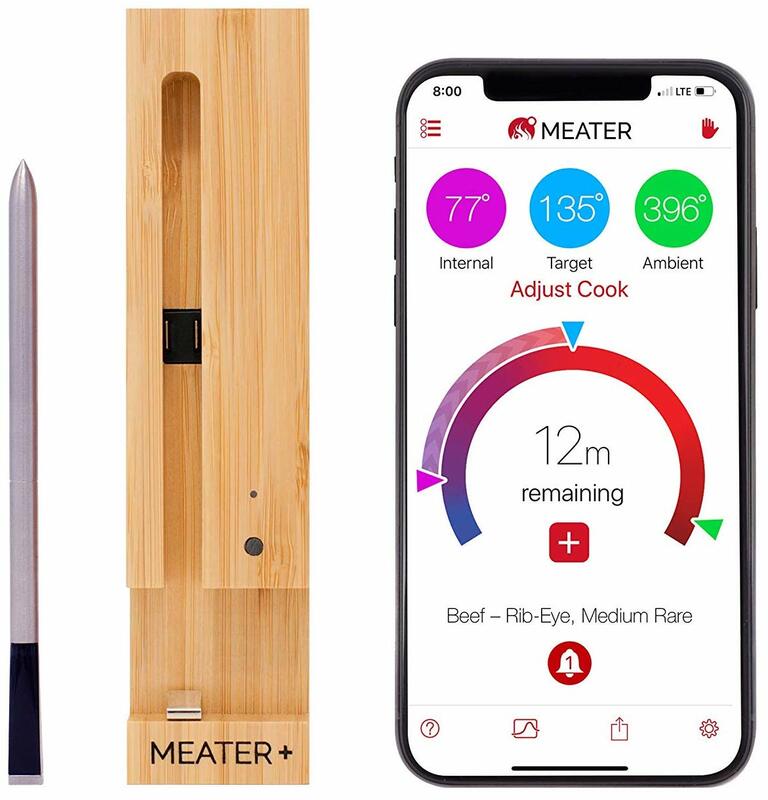 MEATER even notifies you when it reaches the perfect temperature, and it has a Bluetooth range of up to 165 feet, so you can see how it's coming along on your smartphone. If you have an Echo Spot in the kitchen, it would go great with your Instant Pot. 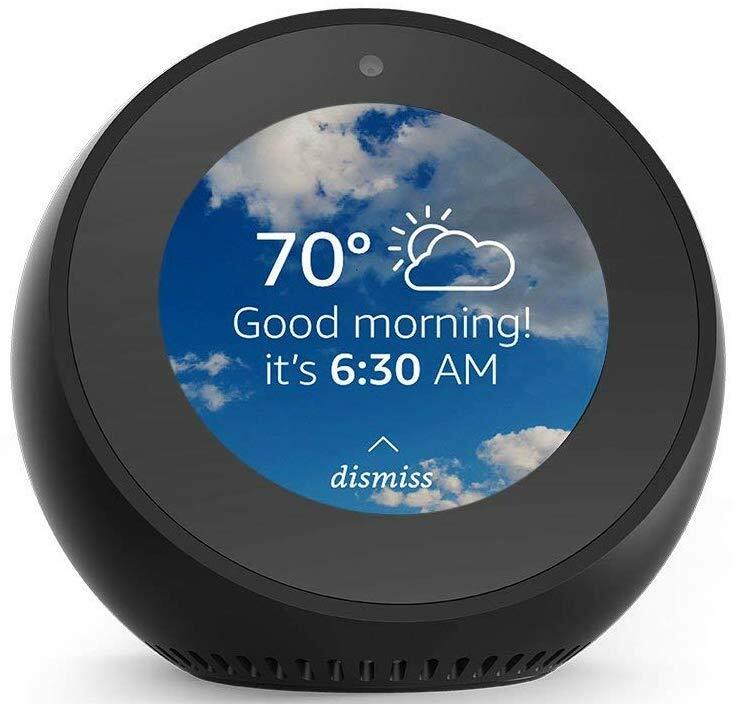 With an Echo Spot, you can ask Alexa to bring up recipes to try out, add items to your grocery list, control smart cookers like the Anova Sous Vide, check on meat with MEATER Smart Thermometer, and more. There are hundreds of skills that you can get for Alexa, and many of them can give you a hand in the kitchen. The vibrant 10.1" screen of the new Echo Show lets you view videos and other content in a beautiful way in the kitchen. Just tell Alexa to look for recipes on YouTube for you, or navigate it with touch screen gestures. You can also set timers, alarms, and add to your grocery list with the Echo Show. It's like the Spot, but on a much bigger and easier-to-see screen. 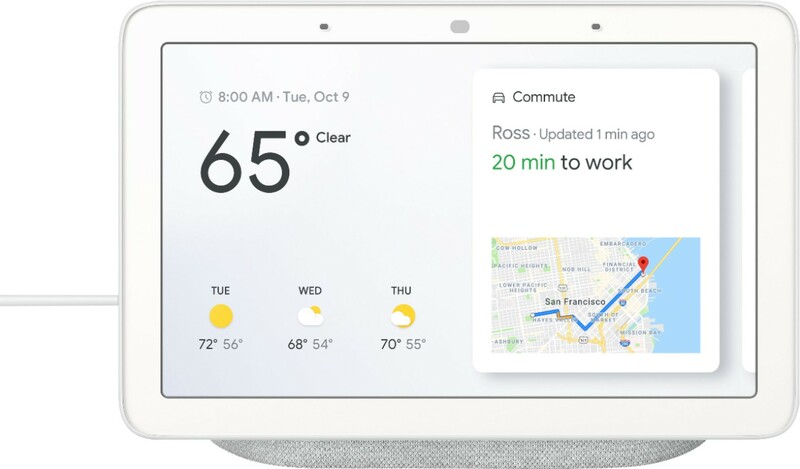 If you're more tied into the Google ecosystem, then the Google Home Hub is something to look into. 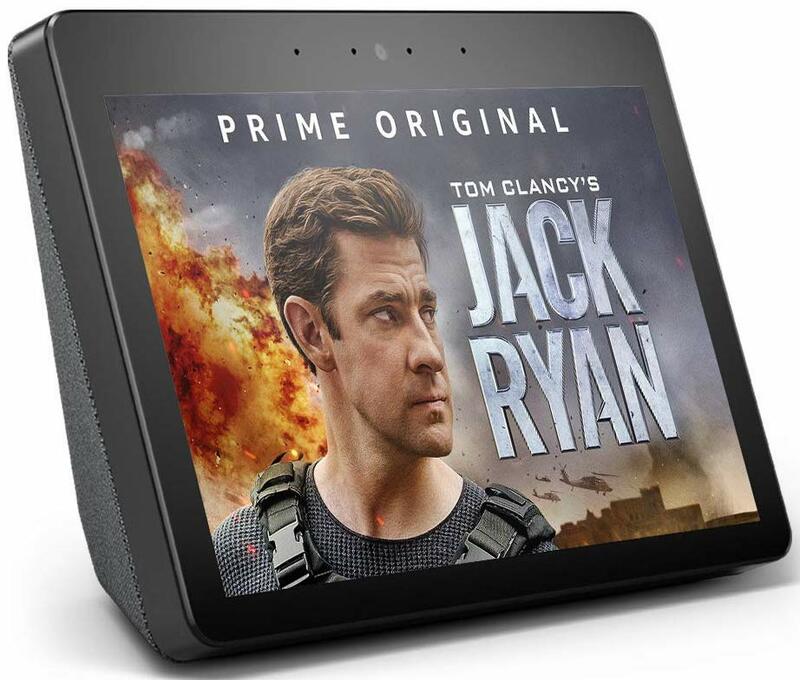 Think of the Google Home Hub as a tablet for your kitchen (or any room), that you can use to look for Instant Pot recipes (or any cooking method) on YouTube and watch videos that show you exactly what to do. While it responds to your usual taps and swipes, you can also command it with your voice, which is handy when your hands are busy prepping ingredients or cooking. Sometimes you'll want to prep the ingredients for easy dump-and-go meals for your Instant Pot, but not cook them right away. 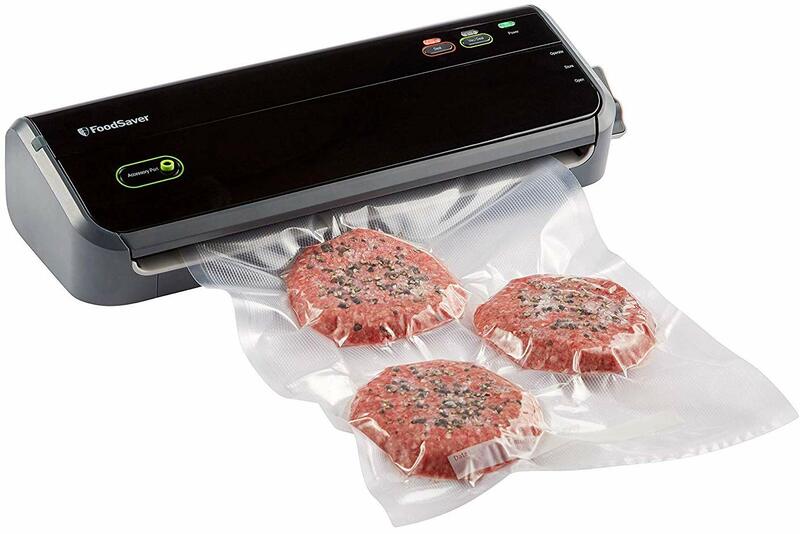 With a FoodSaver, you'll be able to vacuum seal all of your ingredients in bags to keep them fresh for longer periods of time, and they won't get freezer-burn since there won't be any air pockets. When you're ready to cook, just take it out of the bag, dump it in your Instant Pot, set the time, and go! The Instant Pot can cook frozen foods, it just takes longer to come to pressure. FoodSaver bags are also great for Sous Vide cooking. 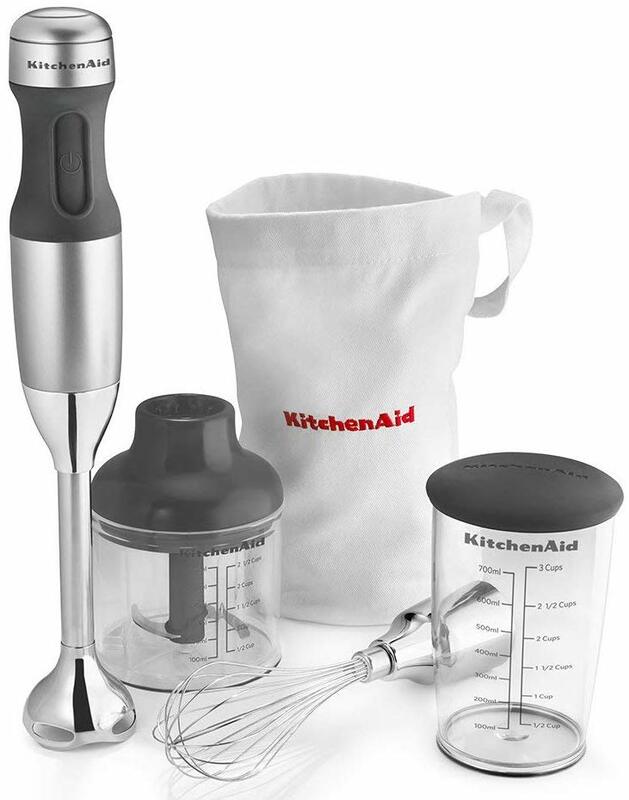 Some recipes you'll come across for the Instant Pot, such as creamy soups or delicious butter chicken, will call for an immersion blender, so you should pick this one up from KitchenAid. This model comes with three speeds designed for blending, crushing, chopping, pureeing, and whisking. It also comes with different attachments for different tasks, and it's made from stainless steel for easy cleaning. The Instant Pot is a great tool to have in the kitchen since it replaces at least six appliances with just one, but it isn't the only way to cook. With these other great gadgets around in the kitchen, you'll become a rockstar chef in no time! 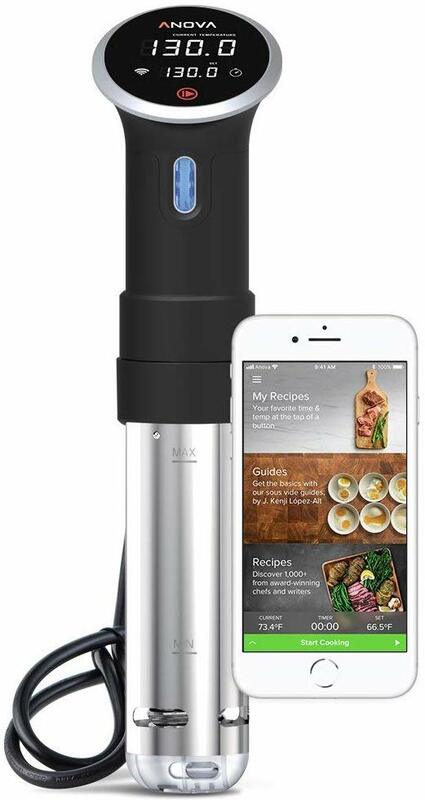 Out of this collection, our favorite is the Anova Sous Vide Precision Cooker, because it's a great companion to your Instant Pot--make the perfect steaks with sous vide, and a delicious side in the Instant Pot. At least that's what I do quite often.